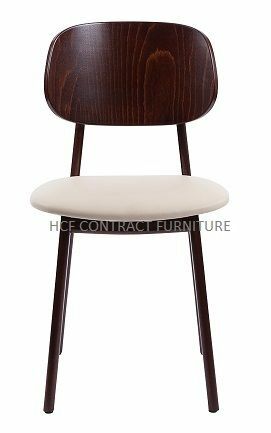 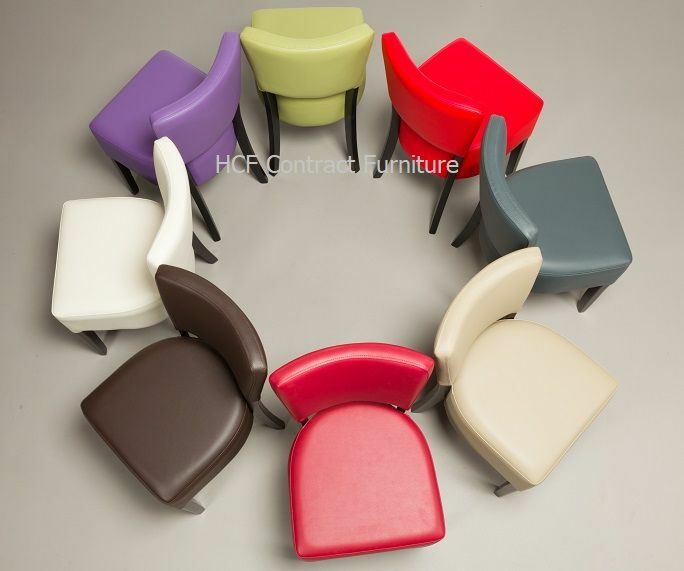 Restaurant Chairs, Cafe Chair, Armchairs in Wood, Leather, Furniture Contemporary Sidechairs etc. 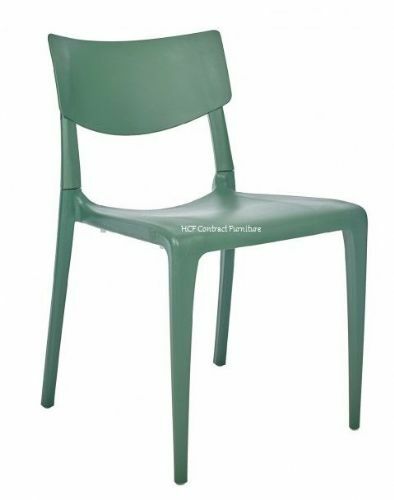 We feature a fantastic collection of commercial wood, metal and Polypropylene chairs in variety of designs. 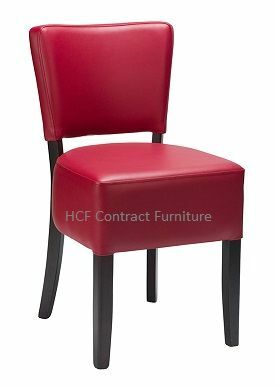 Whether you're looking to outfit a Restaurant, Bar or Diner, we have the perfect seating options to match any existing or future decor. 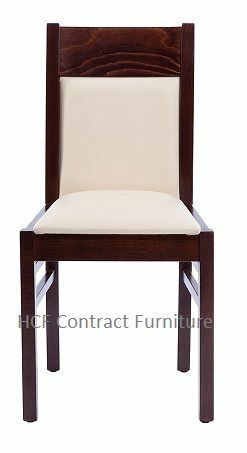 We have durable chairs for casual and upscale event settings. 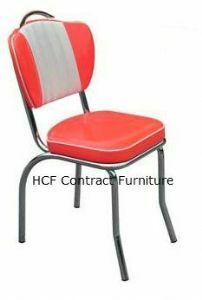 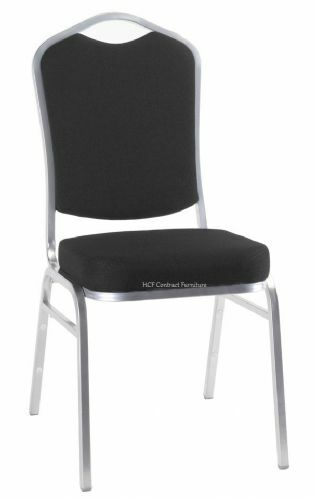 Choose from a wide variety of stackable and folding chairs for outdoor banquets and receptions or any indoor special event for easy set up, cleaning and storage.